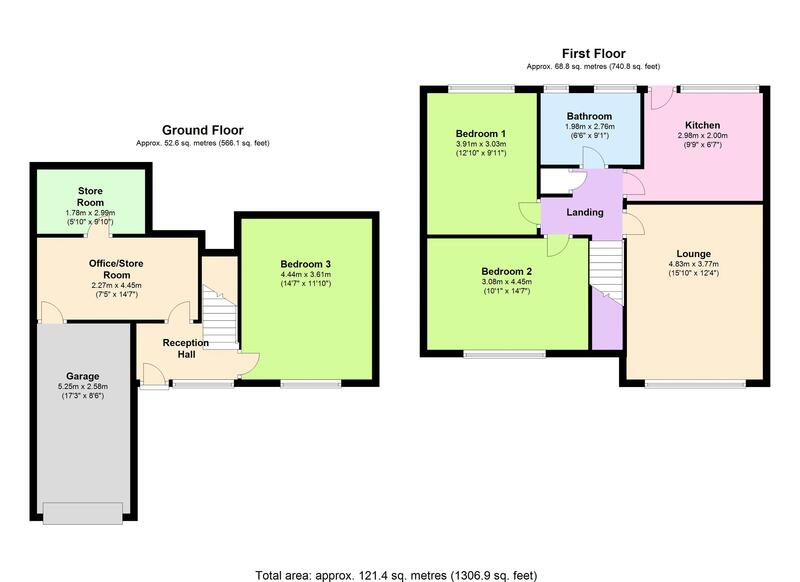 Lounge/Diner, Modern Fitted Kitchen, Three Double Bedrooms and a Stylish Four Piece Bathroom. Being offered for sale with NO ONWARD CHAIN is this well presented semi-detached house with accommodation comprising, lounge/diner, modern fitted kitchen with built in appliances, three double bedrooms, stylish four piece bathroom, office/store room, further under house store rooms. Outside the property benefits from driveway parking for one car leading up to an integral single garage as well as front and rear gardens enjoying a good degree of sunshine. 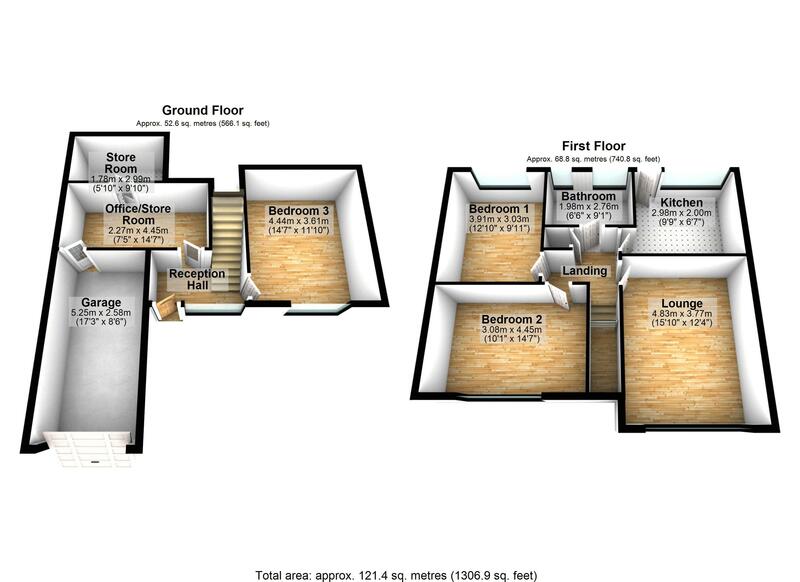 An internal viewing is an absolute must to appreciate the accommodation on offer. The property is situated in Higher Brixham just hald a mile from a local convenience store, fish & chip shop and vets at Summercourt Way. Brixham town centre is approximately 1.25 miles distant with its picturesque harbour surrounded by boutique shops, bars and restaurants. A local bus service passes the front door with connections to the town centre where you can find a further array of shops amenities and facilities as well as the main 12 bus service with connections to the neighbouring towns of Paignton & Torquay. Primary & secondary schooling are approximately .75 & 1 mile distant respectively.